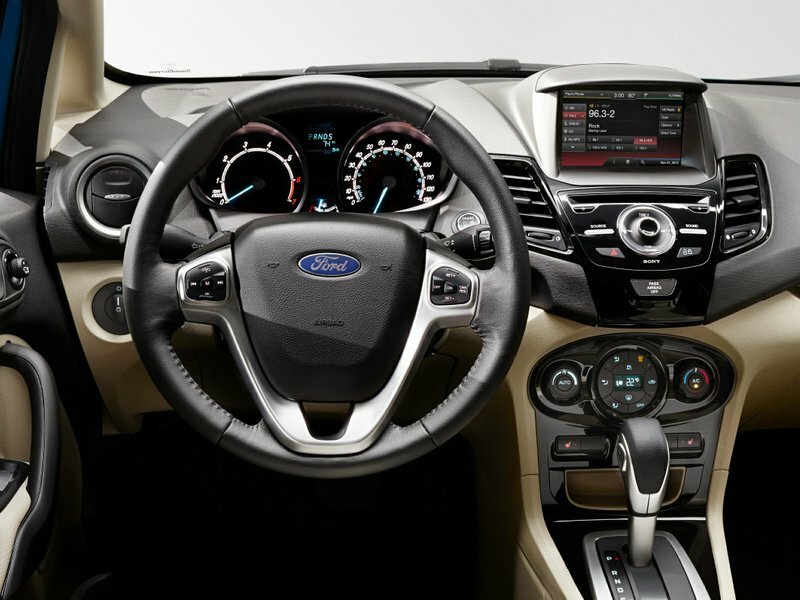 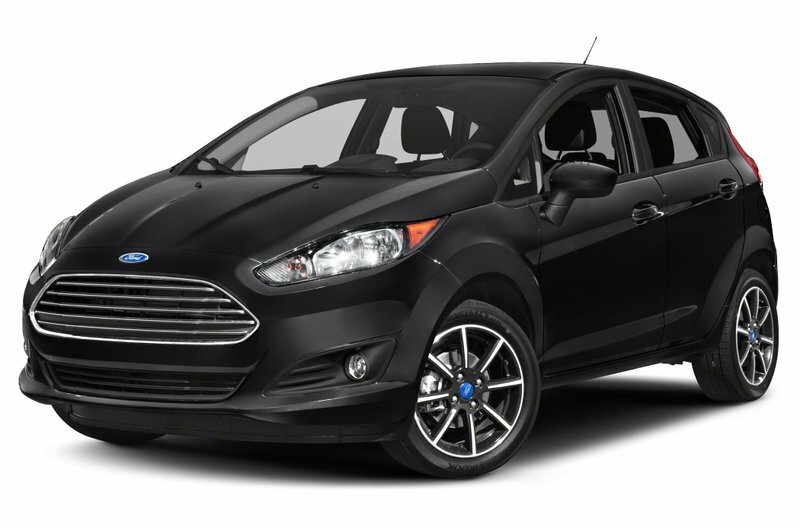 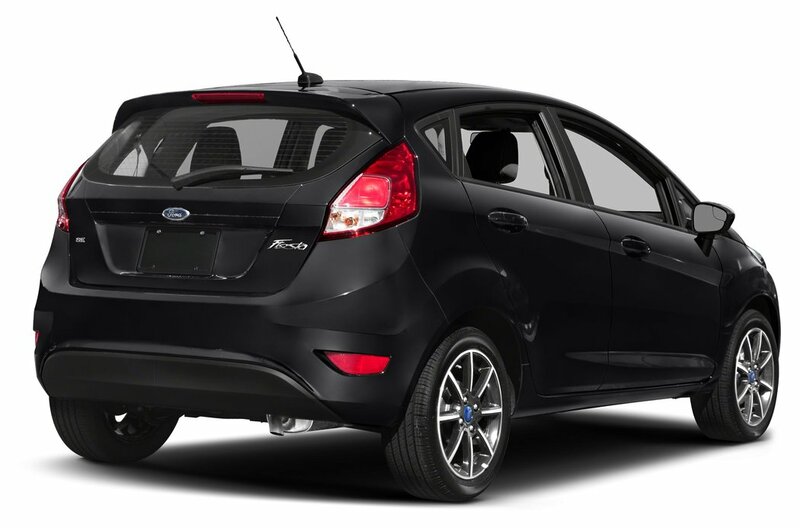 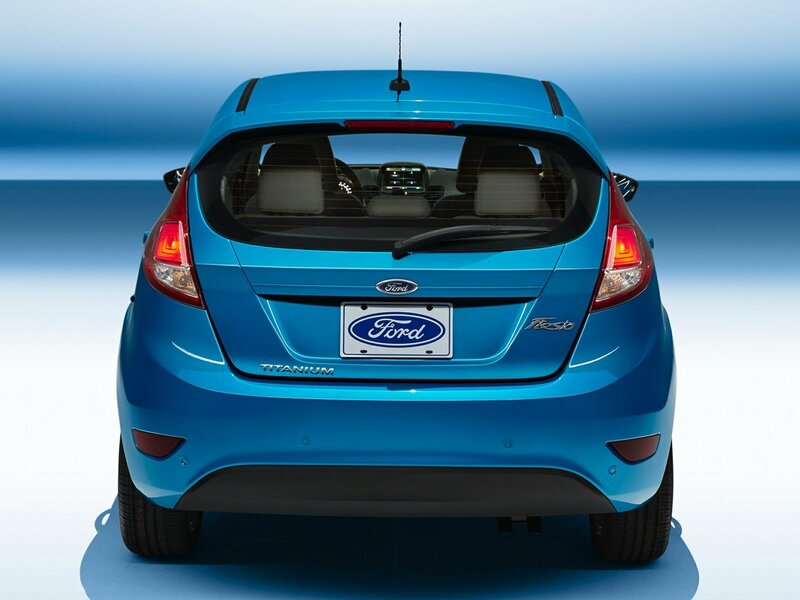 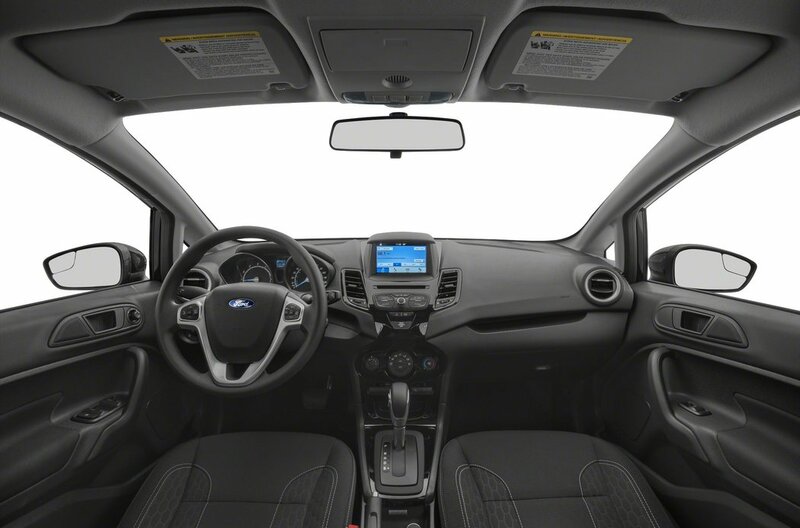 Excite all of your senses with our fun-to-drive 2018 Ford Fiesta SE Sedan that's boldly refined in Bohai Bay Mint! 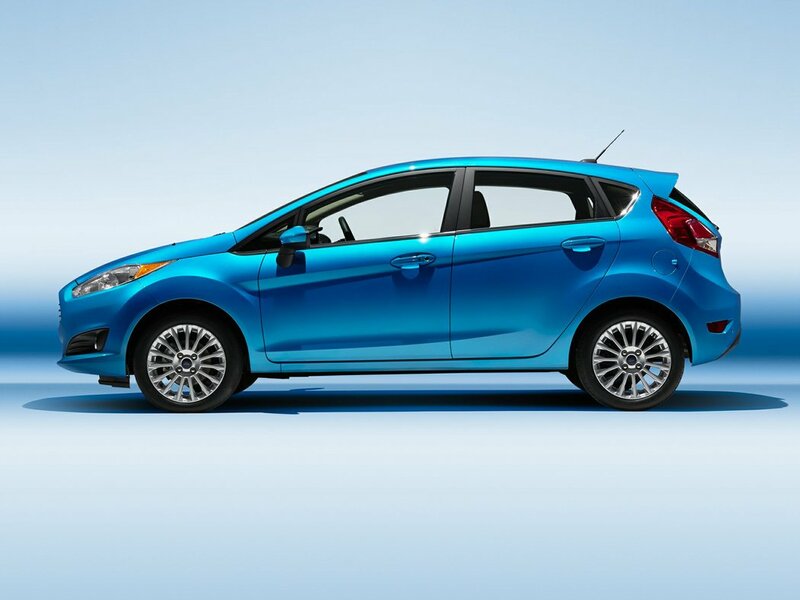 This zesty subcompact is powered by a 1.6 Litre 4 Cylinder that offers 120hp while connected to a smooth-shifting 6 Speed Automatic transmission. 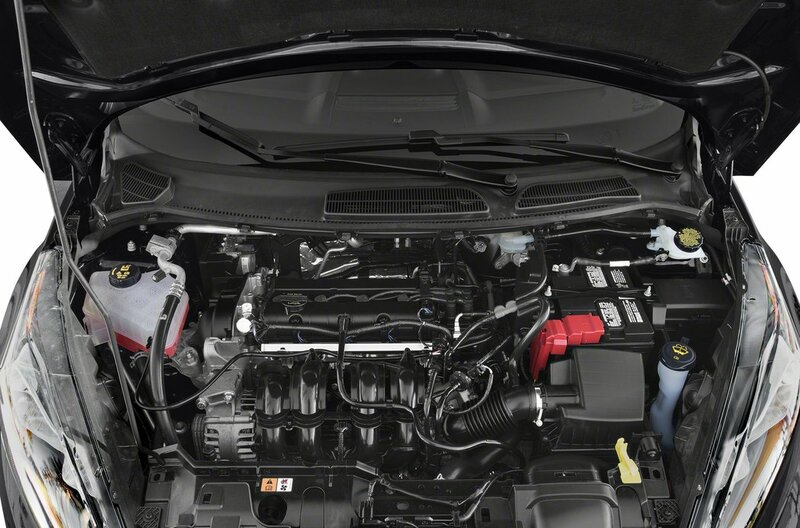 This Front Wheel Drive provides plenty of zip while delivering impressive fuel economy at close to 6.5 L/100km. 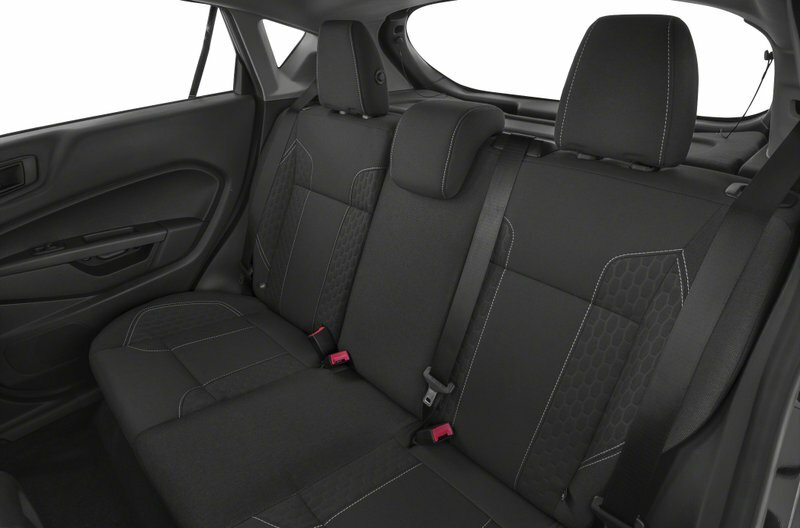 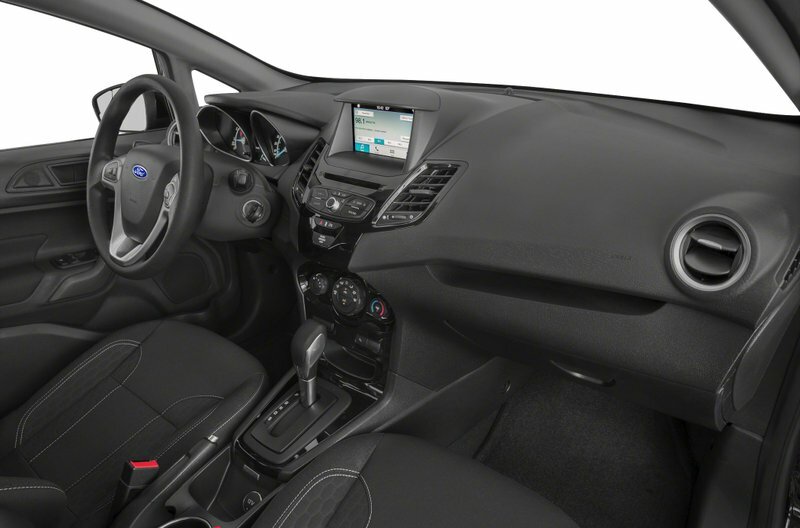 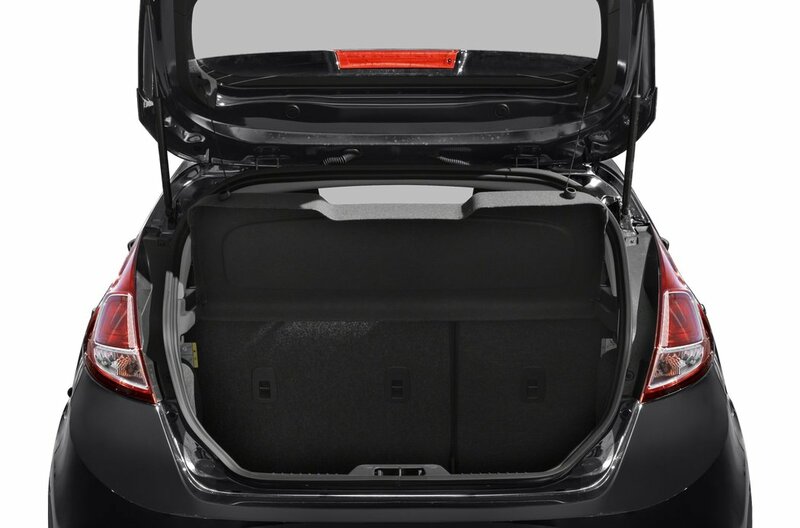 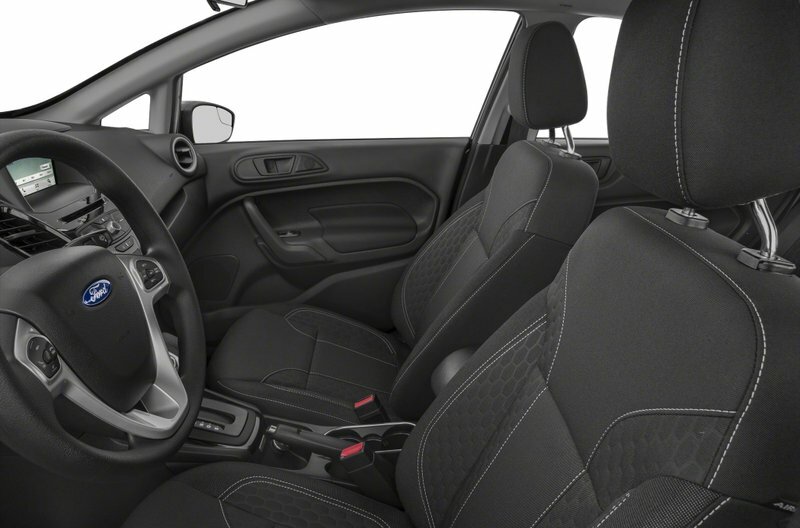 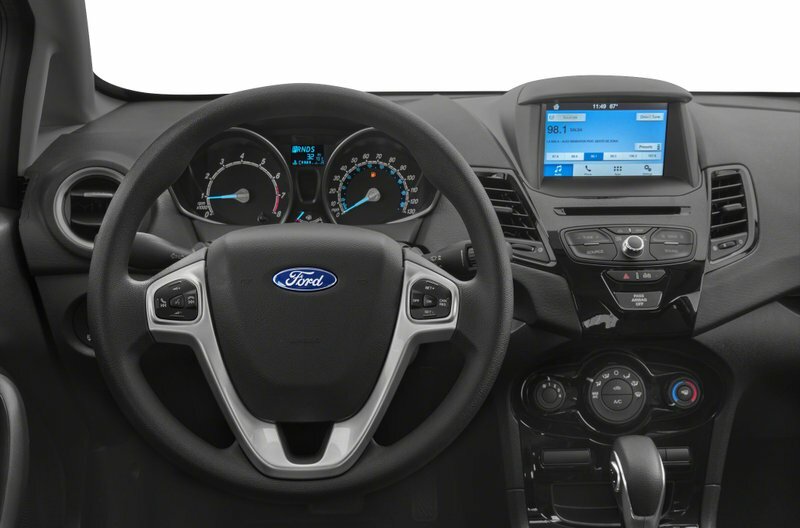 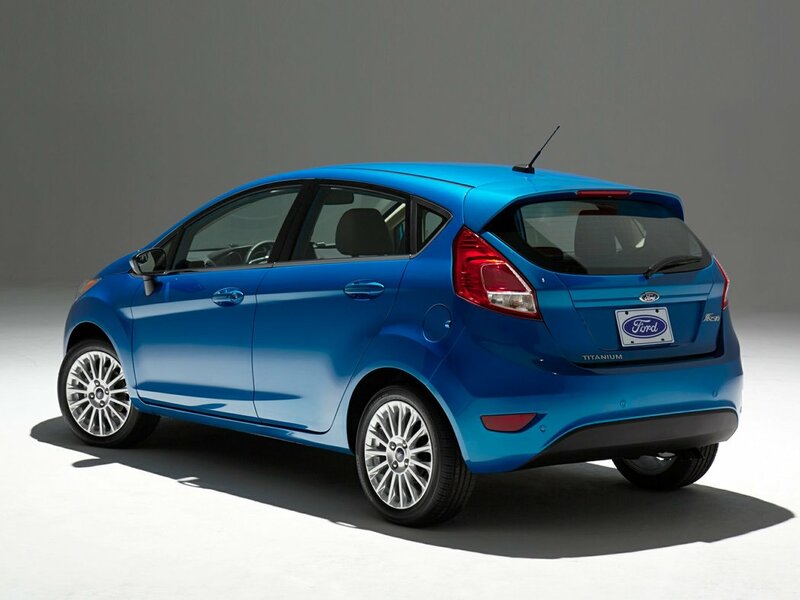 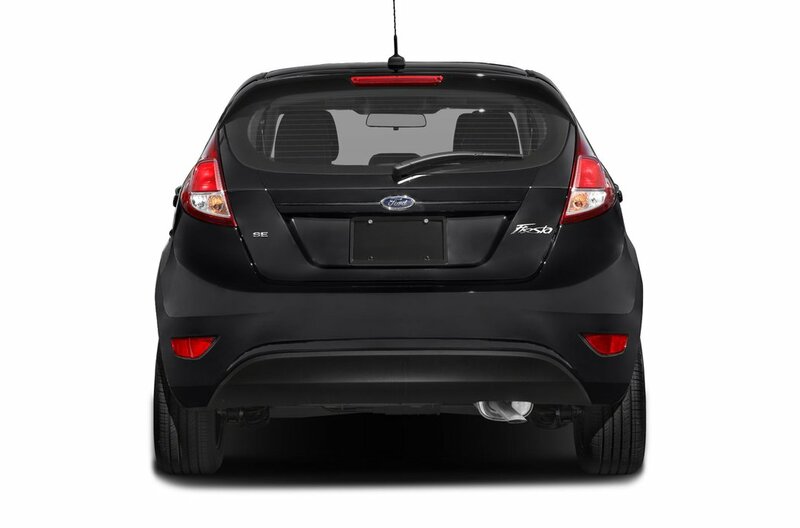 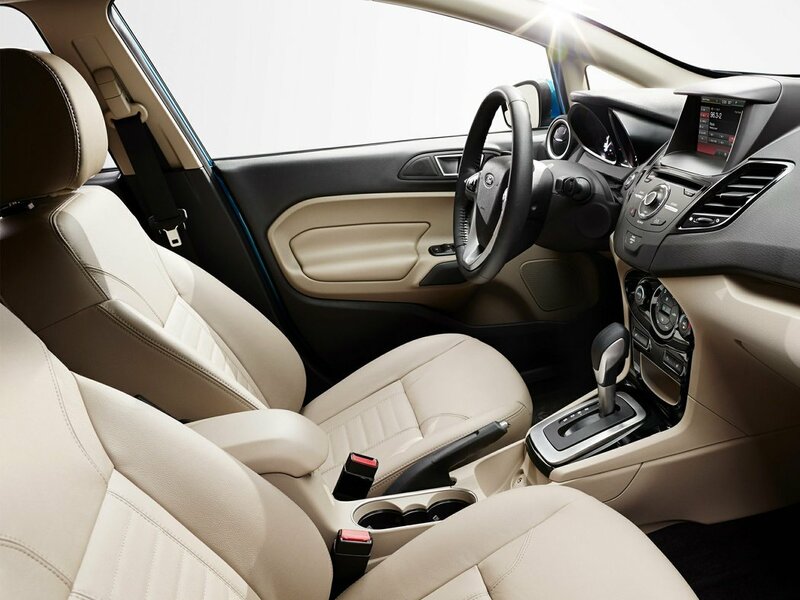 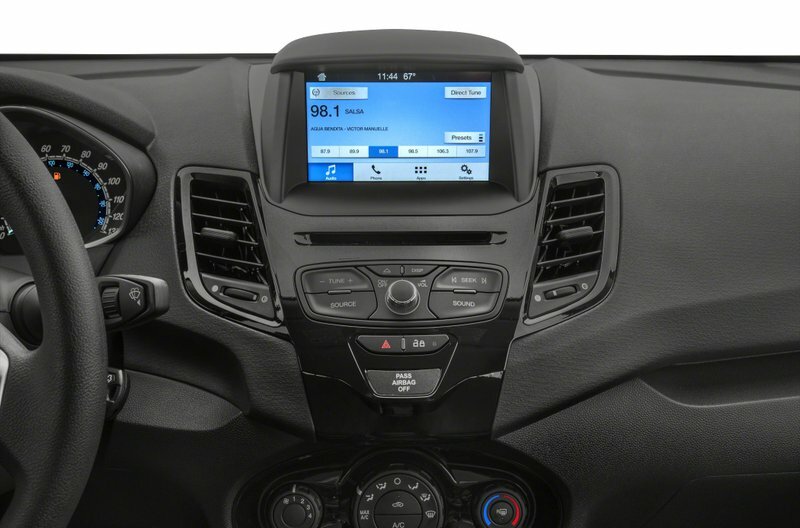 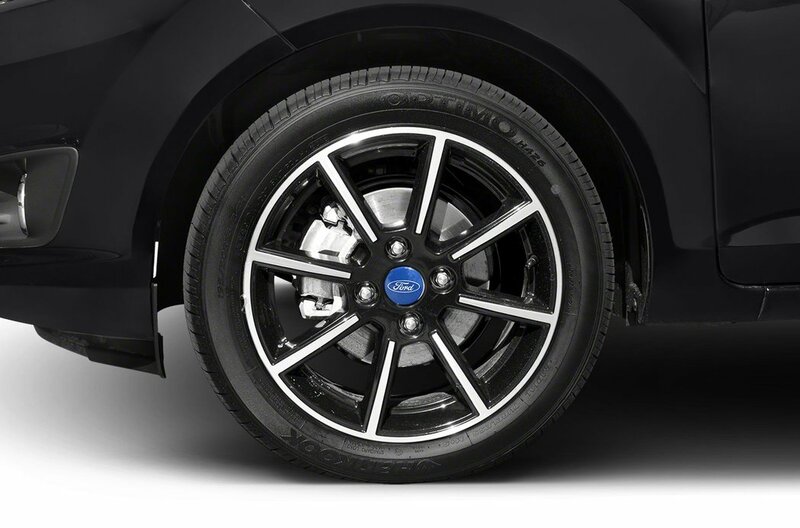 Hit the road in this Fiesta SE and turn heads with your savvy street style. 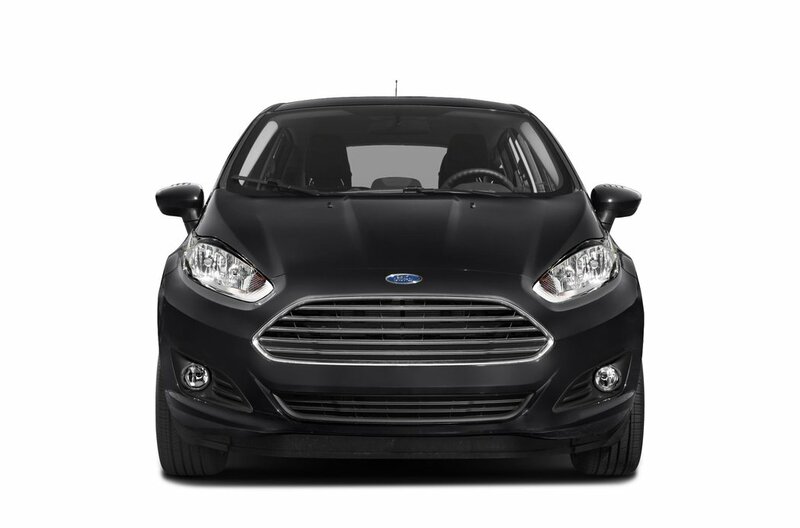 It features a black beltline, a distinct grille, and solar-tinted glass.